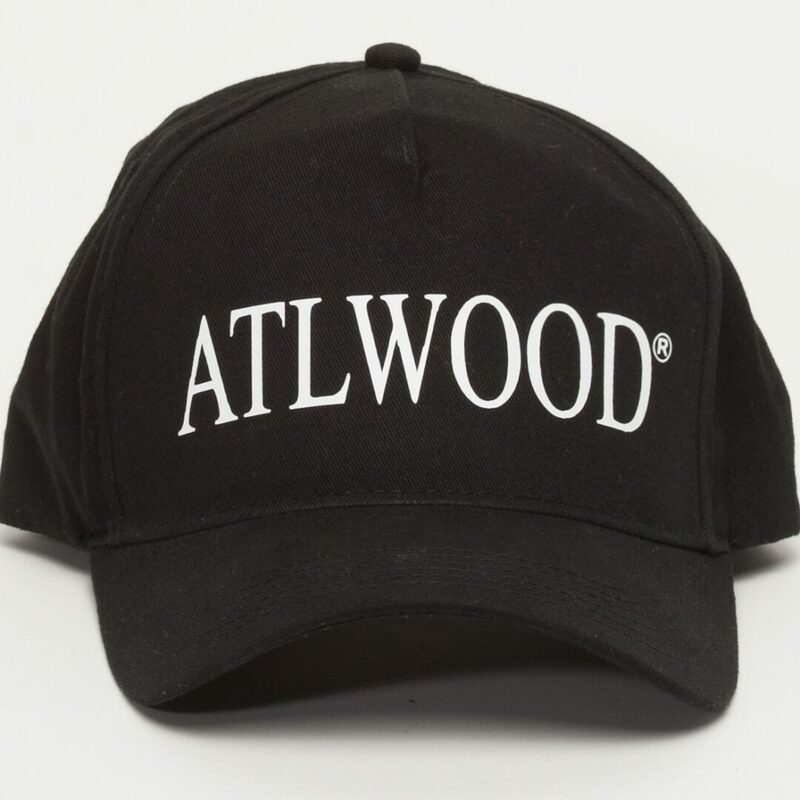 Atlanta is currently celebrating the State of Georgia being ranked #1 in the world in film and movie production. 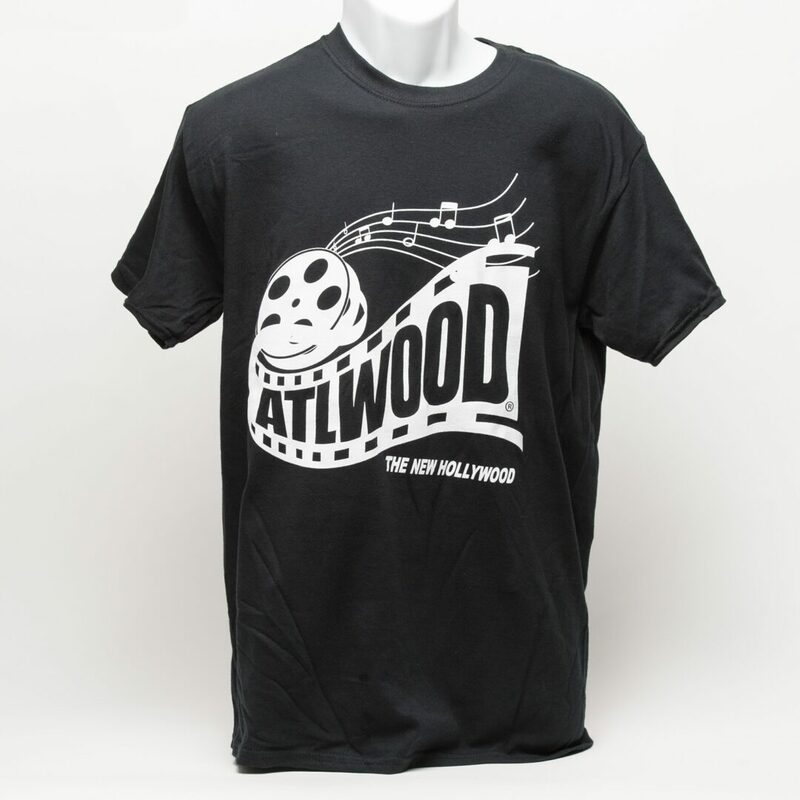 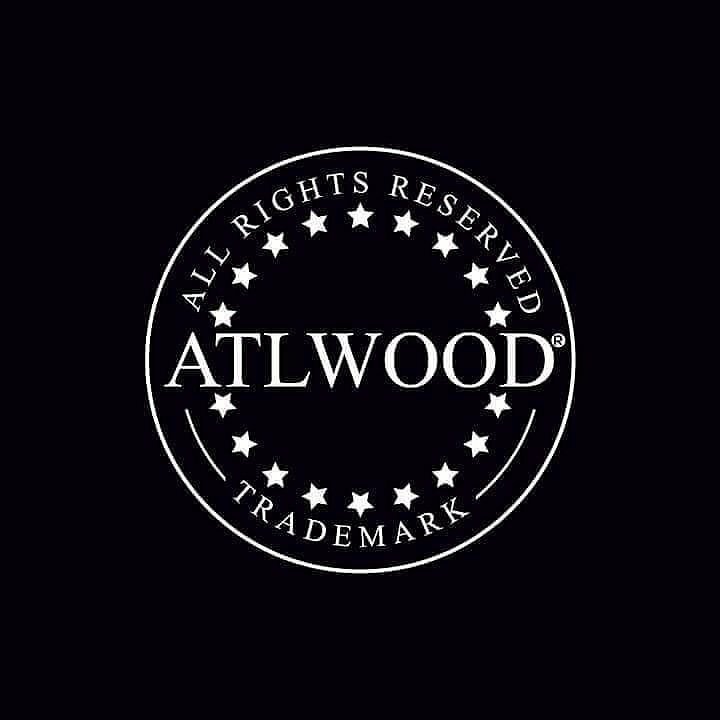 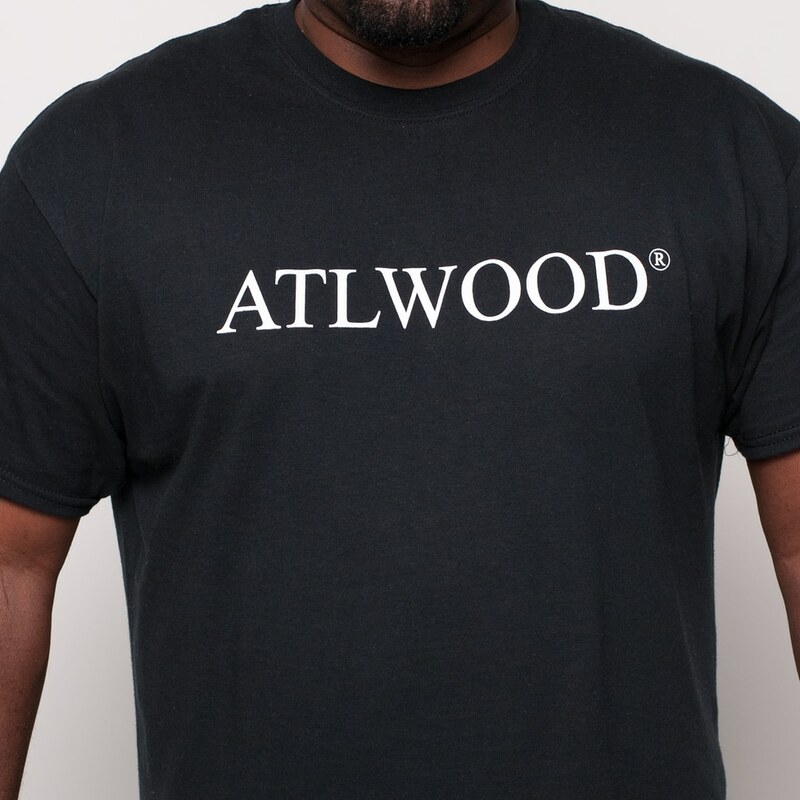 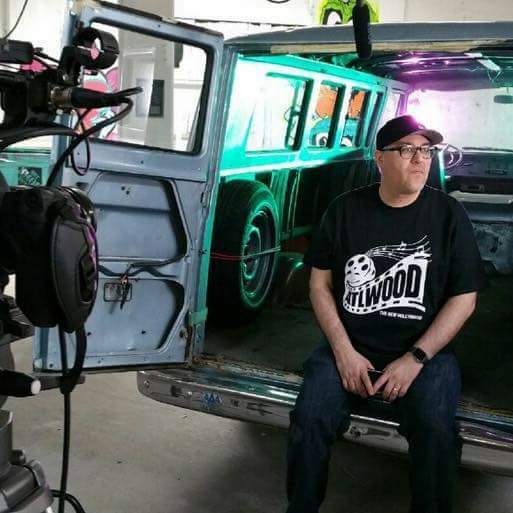 Since most of the television, film and movie production thrives in and around Metro Atlanta, the ATLWOOD® brand is now receiving worldwide recognition! 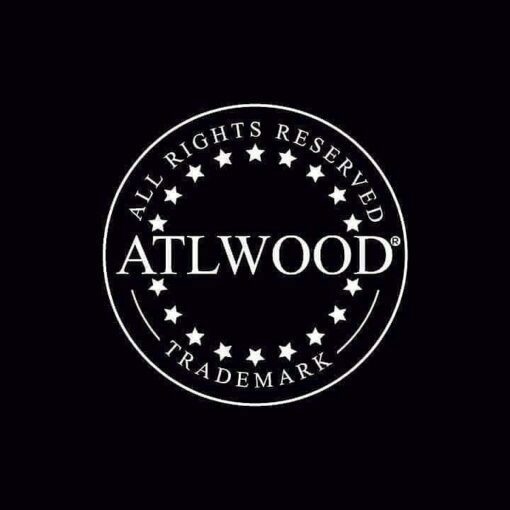 Upcoming television productions that will resume and premiere in the next few months include “Bama State Style” & “The Graduates” on Aspire TV, “The Walking Dead” on AMC, “Constantine” on NBC, “The Red Band Society” on FOX, “Greenleaf”, “Queen Sugar”, “The Have and The Have Nots” on OWN and “The Vampire Diaries” on The CW.